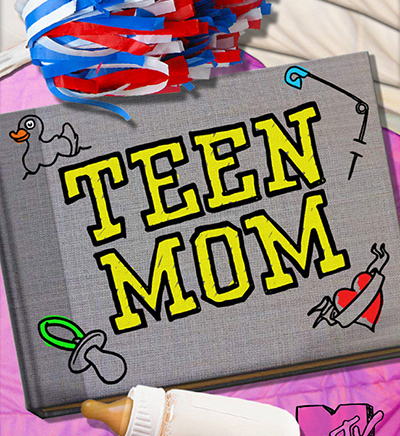 “Teen mom” (Season 7, release date – March 21, 2016) – it is a touching chronicle of the early years of motherhood of teenage girls. Like all teenagers, they just want to skip school, go on dates and watching a movie with cola and popcorn. But the girls do not have time for anything: friends forgotten, abandoned study, husbands and parents interested in them only when they can give money or help with the baby. Despite the fact that it turns sleeping only a few hours a day, cherished dreams faded into the background and personal life is simply not available, the heroine reality stubbornly trying to be good mothers. 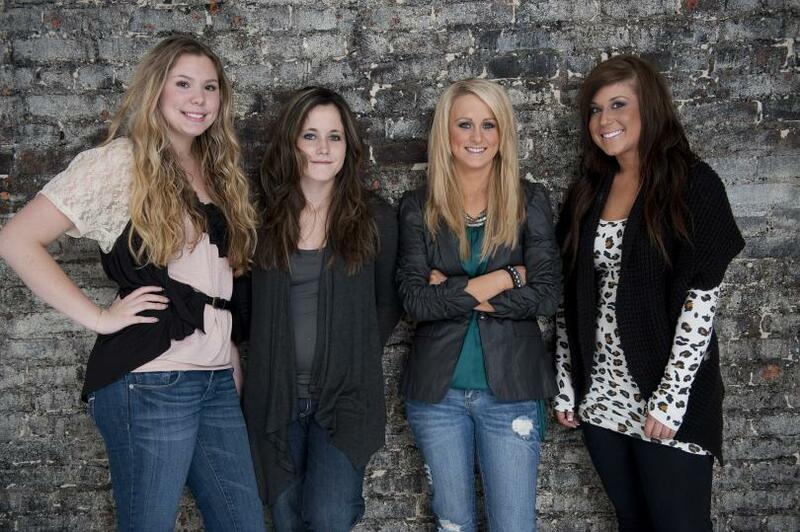 Farrah, Macy, Amber and Caitlin became young mothers, having made a rash act. Now the heroines live independently and care for their children. So Amber and Harry are still not married. They are not ready for a serious relationship, despite the fact that the characters have a common child. Heroes live in the house of the mother of Ember, Harry works in shifts, and the girl spend long days to care for a child. She was very tired and in need of help. In the meantime, her favorite spouse is spending money on his own needs. 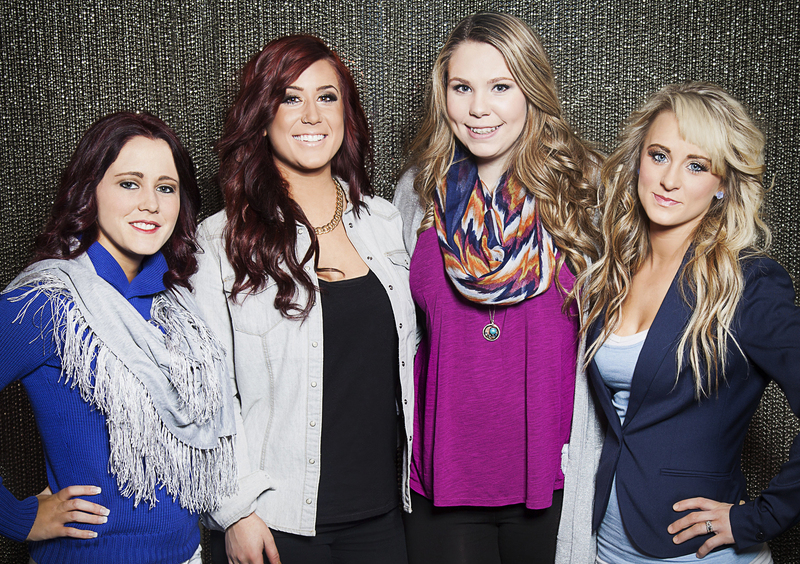 Farrah was in a very difficult situation, because she could not live in the same house as the child's father. As a result, the couple broke up, the heroine got a little paid work, and the boy's father stopped going to his family. In the past, Macy had to leave school, she began to study at home. She hardly resigned to the fact that she was pregnant. She called her son Bentley and decided that it was necessary to devote his life to the child. But the heroine did not realize that taking care of her son will be worth much. The child's father, Riley spoiled all the couple's relationship. Meanwhile Caitlin takes most terrible decision of her young life - she gives the child to a foster family. Young parents stay together, but suffer the terrible pain of loss. They realize that they no longer see their daughter when discussing this topic every day. This part of the project slightly open the curtain and reveal to you all the secrets of the fate of the four heroines, young mothers with many difficulties in life. 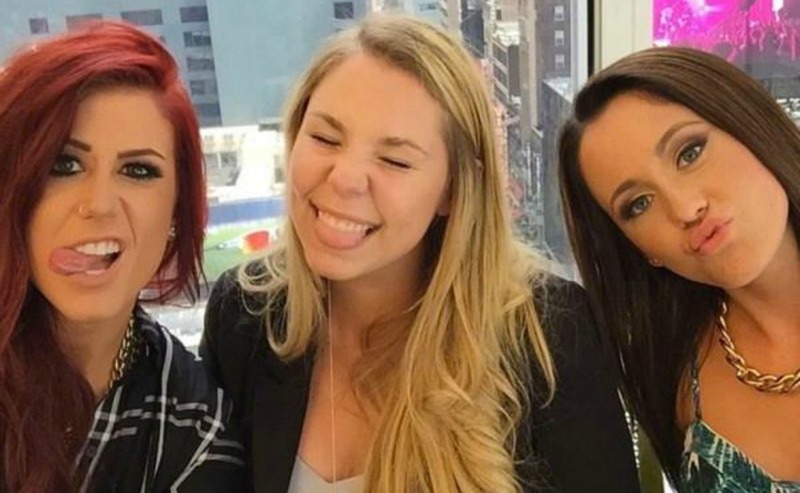 Star of the show "Young Mom" Amber Portwood has met with his old friend Dr. Drew Pinsky to respond to rumors.